The driver of the slow-moving Tercel had cost me an 18-minute delay.Four people couldn’t be more grateful. 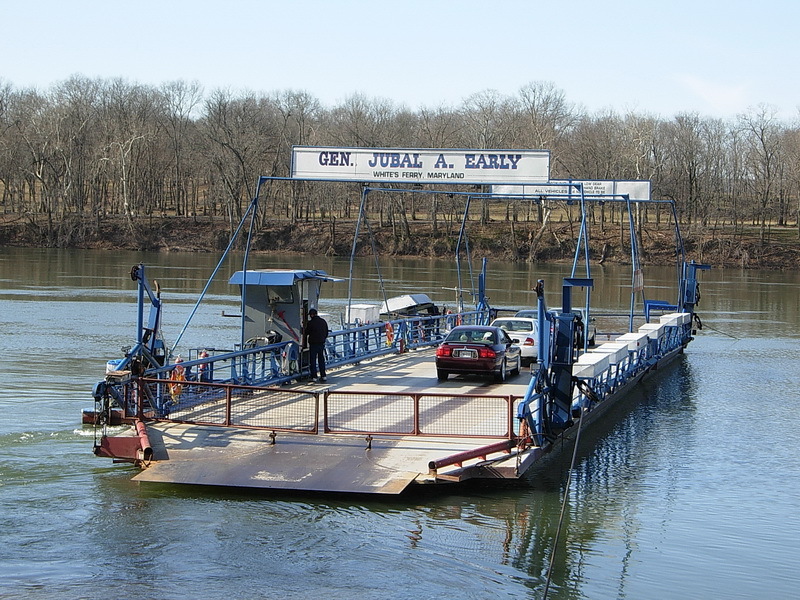 FROM MY DRIVEWAY, the boarding ramp at White’s Ferry is a 7-mile drive along a rural, serpentine two-lane. On most mornings, the trip is a brisk 12-minute drive. With rain or fog, maybe 16. But when a half-wit in front of you has locked his cruise control at 10 MPH below the speed limit, a 4-minute delay can feel like 20. And in a real sense, it nearly is. 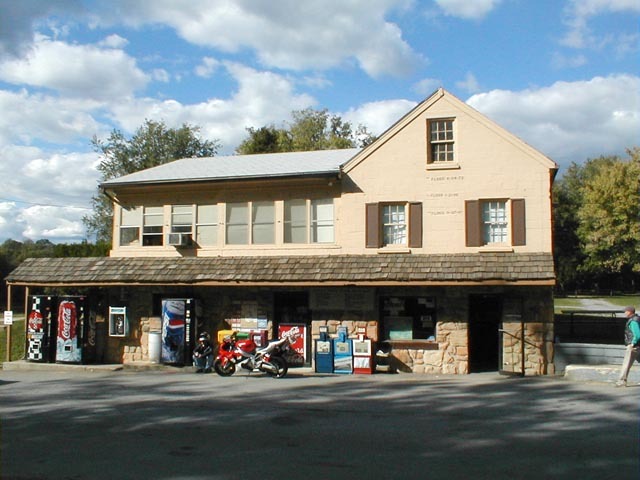 Now I’ll miss the crossing to Leesburg, Virginia. Next crossing: 14 minutes. I think I’ve pieced together why this Tercel driver is doing 30. At the 4-mile point, we reached a row of houses, where a sign throttled us down to 30 MPH. Half a mile later, the speed limit returned to 40. But the 40 MPH sign is missing. Commuters like me know when to pick up the pace; as we reach the houses on our way home, a sign reads 30 MPH. But on this Sunday morning, no one has informed the slowpoke at the front of the line. He’s lucky it’s I behind him; I know it’s not his fault. And if I didn’t know, I certainly wouldn’t tailgate, blow my horn, goose him with my high beams, or shake my head, hoping he’ll glimpse my scowl in the mirror and step on it. In fact, I’m often on the receiving end of such abuse, bullied for going no faster—or only a hair faster—than the law allows. Aggressive drivers have become so cocky, last year I nearly ordered left and right bumper stickers: THE CLOSER YOU GET… THE SLOWER I GO. Here, then, is an odd turn: Someone else is going too slow for me. I tell myself: It’s a Sunday; you won’t be late for work. Besides, things happen for reasons. Maybe now I’ll show up late for an accident in which I was to star. Or maybe I’ll be at the right place at the right time to render help, the man of the moment. It’s happened before. At last, our angry entourage turns into the White’s Ferry driveway. Sure enough, the 24-car diesel-powered ferry—Gen. Jubal A. Early—has just chugged away, half-empty. As the second car in line, my Taurus comes to rest in front of the payphone outside the White’s Ferry Store. After parking, I get out to walk. “Yes,” she agrees, “I figured as much.” We gripe about ferry commuters who speed, who tailgate, who cross the double yellow line at our peril to make the boat. I look up. Tick lines of brown paint mark the high-water levels of three floods. To the left of 11-07-85, there’s a brown-framed window, its shutters open. I glance across the queue of waiting cars. The senior ferry captain has just pulled his green Chevy dual-wheelie truck into the driveway of the large garage. “Thank you very much,” the woman says through the static. I tell the minivan driver about the call. She is delighted. I explain to the Tercel driver how his leisurely pace has allowed mother and daughter to connect. He beams. And as the ferry approaches shore, I realize I haven’t missed the boat at all.